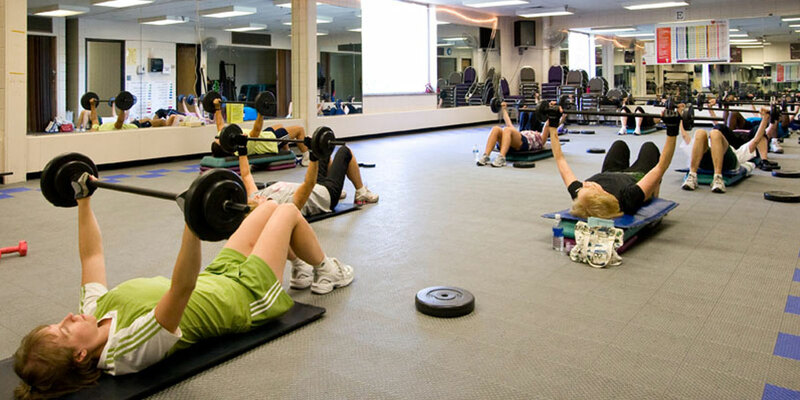 The West St. Paul YMCA offers group exercise classes, personal training, swim lessons, youth sports leagues, youth classes and other great fitness and community building programs. 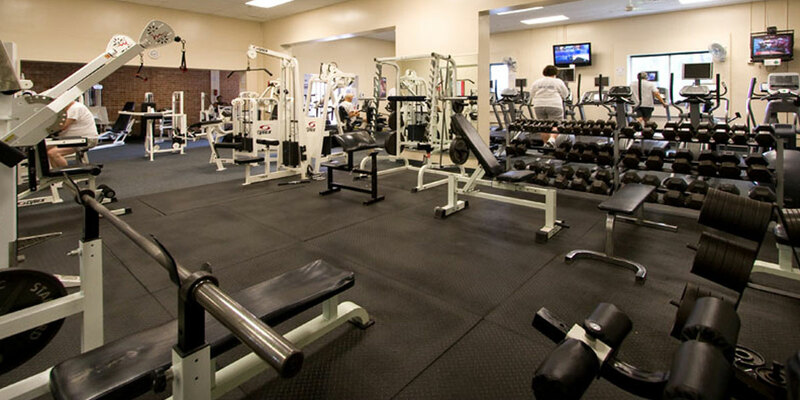 Gym membership includes access to amenities like a fitness center, aquatics (including an indoor and outdoor pool and sauna), basketball court, indoor track and much more. 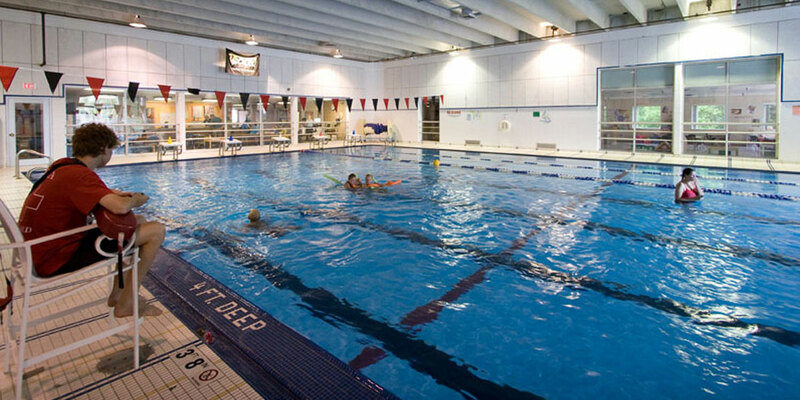 The West St. Paul YMCA offers swimming lessons for all ages from 6 months to adult. Join the West St. Paul Thunderbolts swim team or find out more about unique classes like Deep Water Power. Free kids stuff child care while you workout. Join us for fun-filled night of trivia. All proceeds from the event will benefit the YMCA in West St. Paul Annual Fund.